The North Star is a guiding light that gives direction to people who are lost. In the same way, Dr. Paul Early and the staff at North Star Chiropractic Center will guide you in getting your health pointed in the right direction. Since opening our practice in 2000, we have been a clinic with an environment designed for healing. Dr. Early has always operated with a desire to get sick people well, to build healthy families and communities, and to build a team of professionals that shares his vision for educating the public about chiropractic and its benefits. We pride ourselves on being a busy, stress-free clinic where people come to participate in the process of improving their health and are comfortable referring their family and friends. We are dedicated to providing you with individualized care tailored to your specific needs. We don’t believe in a cookie cutter approach. Whether you’ve been injured in an auto accident or are seeking relief from chronic pain, Dr. Early and his experienced, friendly staff want to help. 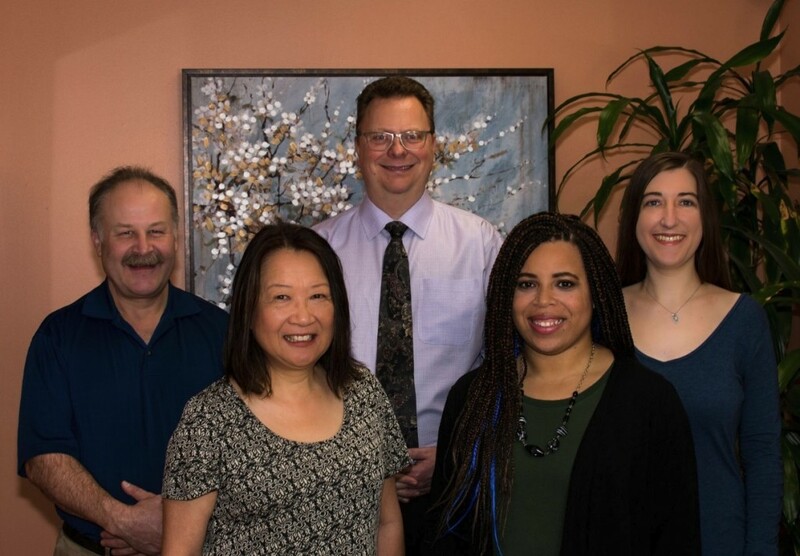 Each member of the North Star Chiropractic Center team plays a role in your recovery. Our years of experience ensure we’ll help you achieve the best possible results because Dr. Early looks for the underlying cause of your pain and symptoms, going deeper than just what you came in for. If your problem can be treated with chiropractic, we’ll get you started on a corrective plan right away. If chiropractic isn’t the right answer for you, we’ll get you pointed in the right direction so you can get the care you need without delay. You’ll find our office right near Northgate Mall. We offer same day scheduling, plenty of free parking, and we accept most insurance plans. Come visit us and find out whether chiropractic is right for you. Start feeling better today! Contact North Star Chiropractic Center to get started.